Television made short program about our Pop-up shop which was broadcast on BBC over Christmas. If you will be careful you will see me and my pieces. Maybe some of you saw on the telly?! Hope you had wonderful Christmas. Have a look. Pop-up shop on BBC. My piece was recently published on city&style website blog. Post on Festive Pop-Up shop in Great Western Arcade in Birmingham where my pieces are available for purchase and admiring. Have a look and join us in our pop-up shop. 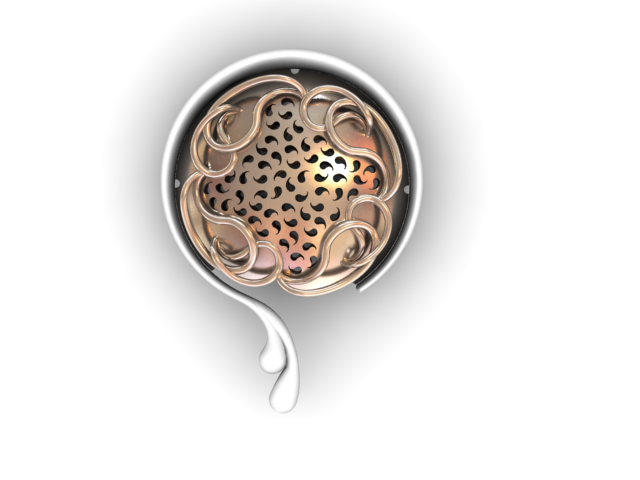 Joanna’s Fronczak Kinetic Ring had been qualified for the exhibition which is accompanying competition “Presentations 2012”. Kinetic ring will be exhibited during Gold Silver Time Trade Fair, which will take place between 5th and 7h of October 2012 in Warsaw, Poland. 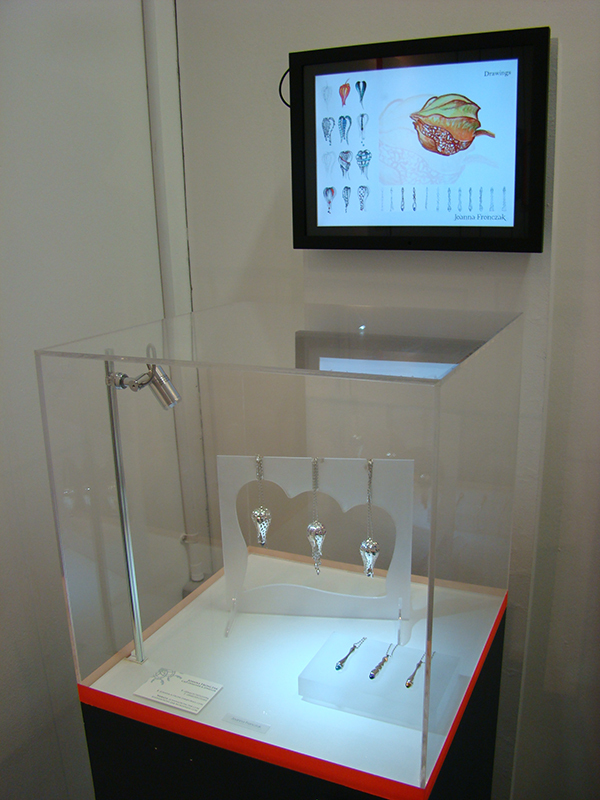 Joanna Fronczak was exhibiting her New Collection at New Designers 2012. It is a graduations show which took place in Business Design Centre in London. New Designers bring together over 3,500 graduates from across all major disciplines. People which are exhibiting on this show are the next generation of design leaders. New Designers helps thousands of graduates to launch their career, meet people from industry and get valuable contacts. This year New Designers Show was very inspiring and presented a lot of good design. Joanna Fronczak presented her New Collection which consist of interchangeable pendants inspired by chines lantern plants. These pendants are modern in form and use technologies as well as traditional because of used materials and methods. Too much jewellery… time for cake stand! 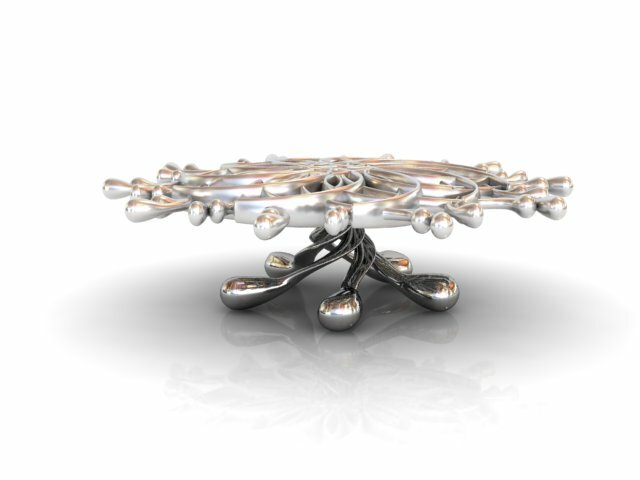 ≈ Comments Off on Too much jewellery… time for cake stand! 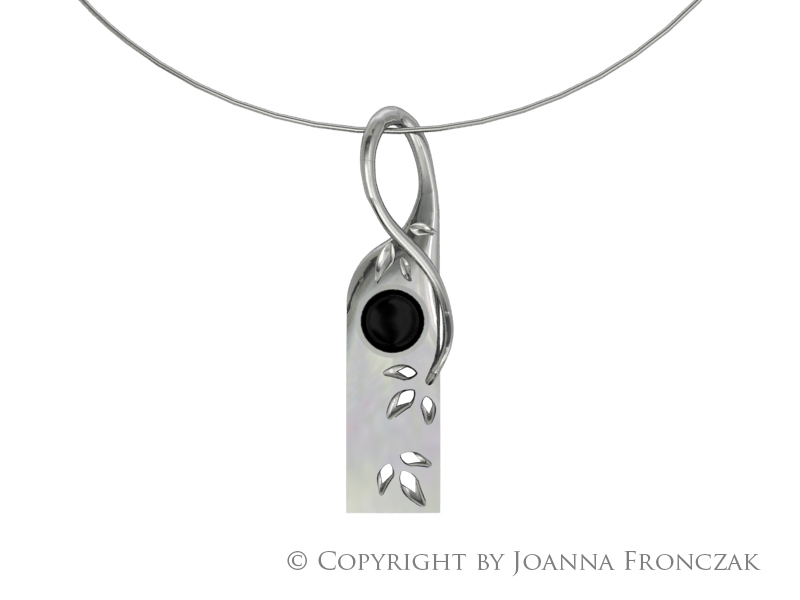 Beside jewellery in Joanna’s Fronczak new collection we will be able to find everyday objects. Like this cake plateau… pretty isn’t it?! …designed as one of the pieces in new collection. Elegant, delicate, ideal for every woman which would like to have something unique. Made from rose and white gold. Chain is adjustable. You can make it short and treat it like traditional jewellery piece or very long and wear it with trendy clothes. It just depends on you. Number one in New Year 2012. New titanium & silver collection comming soon! ≈ Comments Off on New titanium & silver collection comming soon! Joanna Fronczak is currently working on her new collection which will use new technologies. To create titanium components will be used laser sintering. This technology allows for direct printing in metal. Laser is melting powdery titanium layer by layer building in this way solid object. To use laser sintering, object has to be previously created in CAD and then send to the laser sintering machine. On 6th of December 2011 in Scool of Jewellery in famous Jewellery Quater(Birmingham) took place Award Ceremony, which ended Charles Green Competition. During Ceremony took place Auction of the pendants designed for this competition. Money from the sale of pieces have been earmarked for charity – Acorns Children Hospice. Birmingham based institution supporting sick children and their families. From eighteen pieces sold eight. 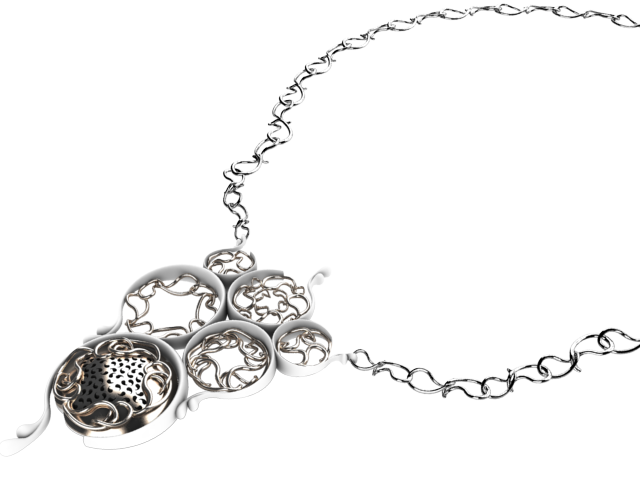 One of these pendants was designed by Joanna Fronczak and it reached the highest price. Leaves as a symbol of life – they are providing oxygen essential to life. While vines are symbolising children from Acorns Hospice. Vines are thin, frail, delicacy and beautiful like these ill kids.